Little Kim Jong changed his mind after visit to China…for REAL! North Korea’s Kim Jong Un had a change of heart after his China visit! Collusion? Maybe. 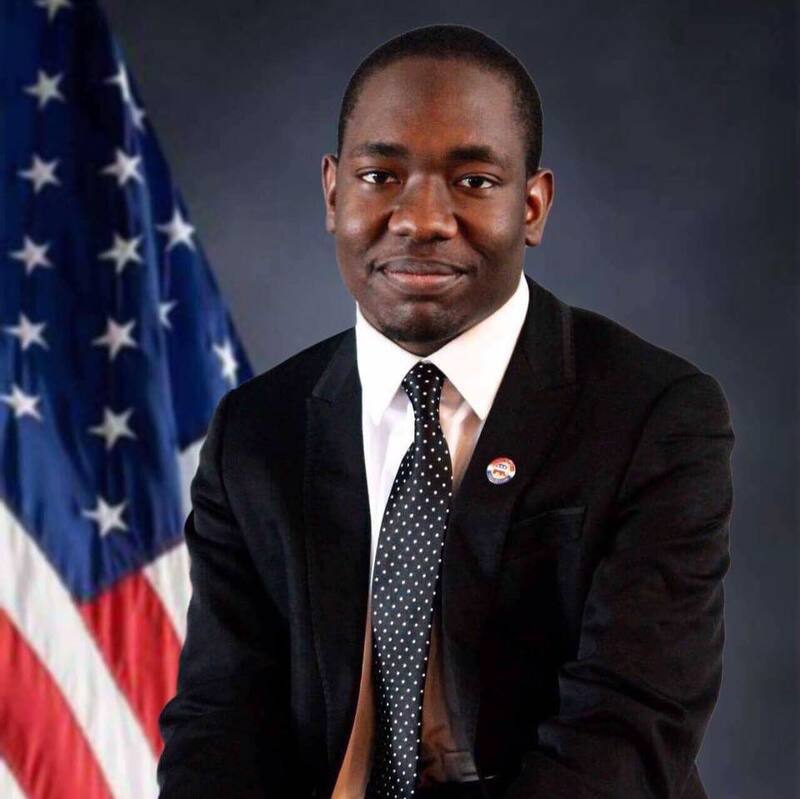 AND… Diante Johnson, President of Black Conservative Federation explains the new prison reform bill and why it’s a good thing. First Step Act, prison reform bill, one of the 1st bi-partisan bills to pass the House in this Administration. Now it needs to pass the Senate. Call your Senator and encourage them to support this bill. The prison system is one of the most unproductive system’s we have. People come out of prison unprepared to assimilate into American life, so they end up going back in. Starbucks clarifies guest policy saying drug use and sleeping is unacceptable in it’s stores.